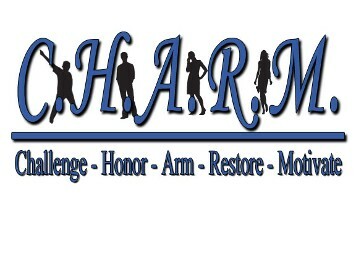 CHARM is a 501c3 non-profit organization. We provide free outreach and mentoring services to adults, children, and teens. Our continued success relies heavily on personal contributions. With your monetary donation, we will provide scholarship funds for our graduating seniors heading to college. Please help us reach our goal of $10,000 for 5 students for the 2016 Fall Enrollment. Become a Sponsor ~ To become a sponsor to our organization click here for additional information. In Kind Donations ~ Please consider donating food, or any other products, click here. Donate Your Time ~ CHARM's programs are a combination of mentoring, group sessions, and professional workshops. If you would like to volunteer and facilitate a workshop, please click here for additional information on becoming a partner.